Toys get old, gifts forgotten and glitter fades, but everybody remembers a visit from Santa Claus. This year, provide the memories that children of all ages will remember for a lifetime. I am a real-bearded, authentic Santa Claus based right here in Seattle and the Pacific Northwest. Experience For over six I was been regularly found at one of Seattle's major downtown department stores. I can't tell you which one, but the branch in New York was featured in that movie about me, "Miracle on 34th Street." For the past few years I've been making visits to families, parties and events around the Pacific Northwest. Real-Bearded Santa I provide an authentic Christmas experience with a real Santa beard and a jolly, holly attitude. I am a member of the NORPAC Santas and the International Brotherhood of Real Bearded Santas. Background check and insturance available upon request. 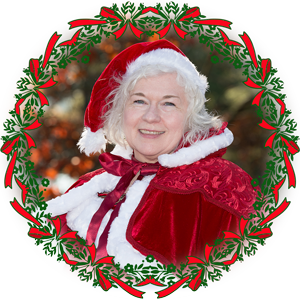 Mrs. Claus, Krampus or an Elf Invite Santa's family and friends for a very special event. Mrs. Claus loves to spend time with the children and my arch nemisis Krampus can be fun when you get to know her. Photographer Capture the memories for a lifetime. Santa can bring along the best family photograher in Seattle to cover your event or to take photos of everyone's visit with Santa. I am available for all types of events, gatherings, and special Holiday celebrations. Family Gatherings For large family reunions or intimate family gatherings, nothing gets everyone in the mood for Christmas like a visit from Santa Claus. Corporate Events and Office Parties Let everyone in your organization know that they are special when Santa comes by. 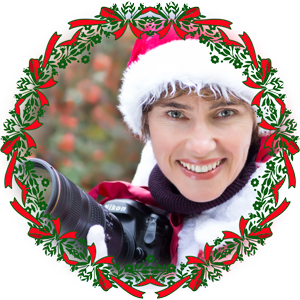 Holiday Photographs Include a special photo of Santa and your family in this year's Christmas Letter. 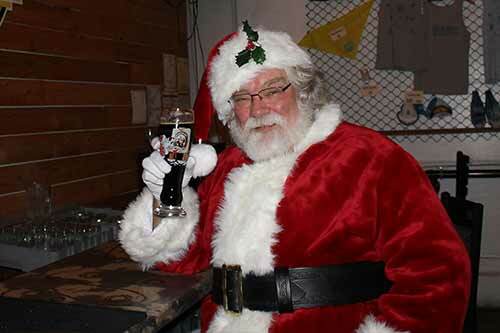 Santa Beer Tours You know that Santa knows where the best Christmas Ales are being served this winter. Join him for a special Holiday beer tasting. See Santa for free at these public events. Click the image for more details. 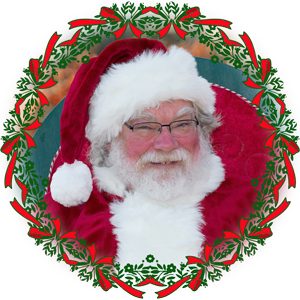 See Santa's complete public calendare here. 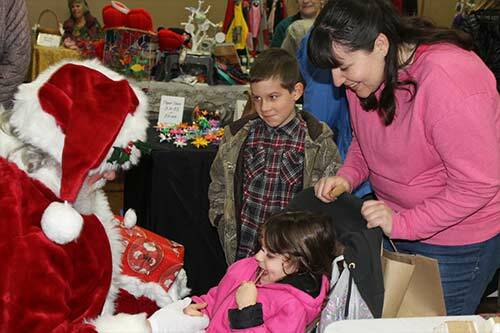 Can Santa visit our family or event? Santa is available to visit your family, or attend your special event. Check Santa's calendar to see if he is free during your event the click the button below to book a visit iwth Santa. Nothing brings more joy to a child's heart than a visit from Santa. Treat your entire family to a visit from ol' Saint Nick himself. This is a great treat for small, intimate family settings or for a Holiday Family Reunion. 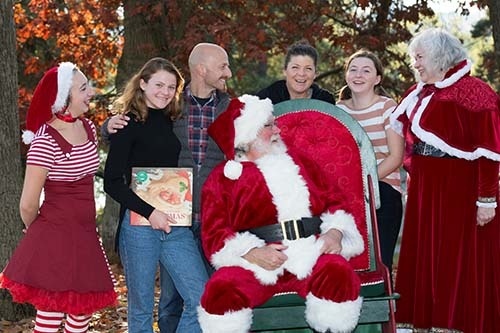 Santa will spend special time with the kids, or the young at heart, reading Christmas stories, hearing everyone's Christmas gift wish list, and posing for photos. Whether it's an office party or a store opening, every holiday festivity is a bit more festive with that jolly ol' elf, Santa Claus. Santa will bring his special Santa Chair and young and old can sit in his lap and tell them just what they want for Christmas. Santa will work with your events coordinator to make your event special and get your employees and customers into the Christmas spirit. Does your town, village or civic group need that little extra to make the Holidays shine? 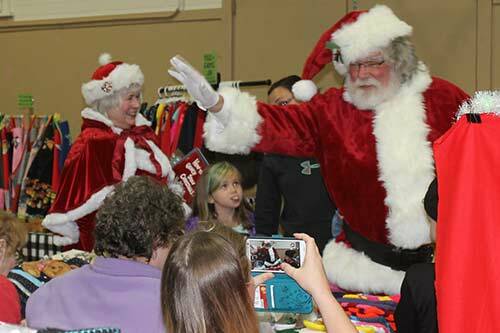 Tree lightings, Christmas Craft Fairs, and Christmas Parades are just not the same without Santa Claus. I can lead the parade on my own cruiser motorcycle or red scooter, and there is nothing cooler than that. 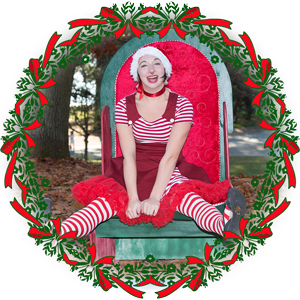 I have my own portable Santa Chair so everyone will have a chance to sit on Santa's lap. It turns out that Santa is very good friends with the folks at Seattle Brewery Walking Tours and has volunteered to lead some special tours to some select breweries in Seattle. Join Santa as he visits three local breweries and samples the seasonal Christmas Ales and winter brews. Great for small groups, corporate events and individuals who want to taste some great beers.